By March 2017, Ed Sheeran had accumulated ten top 10 singles from ÷ on the UK Singles Chart, breaking the record for most top 10 UK singles from one album. His fourth single from ÷, "Perfect", reached number one in the US, Australia and the UK, where it became the Christmas number one in 2017. In April 2018, ÷ was named the best-selling album worldwide of 2017. 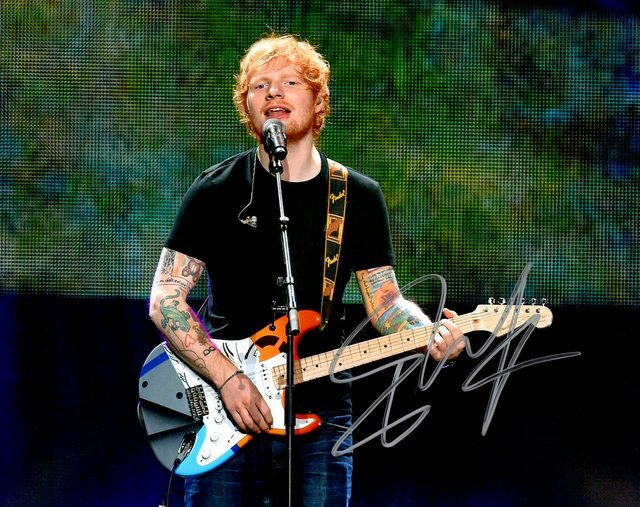 Sheeran has sold more than 150 million records worldwide, making him one of the world's best-selling music artists. Two of his albums are in the list of the best-selling albums in UK chart history: x at number 20, and ÷ at number 34.